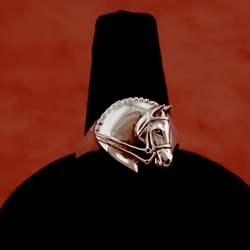 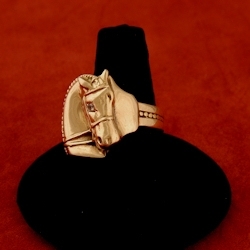 Classic horse head 14K ring. 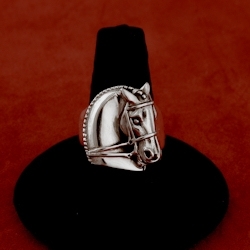 Horse head measures 5/8″ wide x 7/8″ tall. 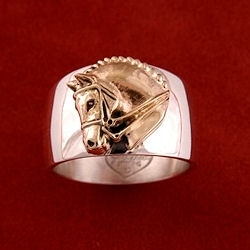 Classic horse head 14K ring. 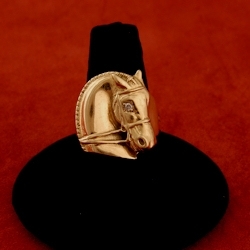 Horse head measures 5/8″ wide x 7/8″ tall and comes with diamond eye.